The time is the early 1960’s and the civil rights movement is still in its early stages. Duff Henderson (Ivan Dixon) is a young rootless man who has yet to settle down since getting out of the Army. He spent some time up north but found it not much better than down south where he grew up, so he came back. At first, Duff is just one of the guys, a railroad worker laying down tracks. He’s amiable, decent; he compassionately rejects a proposition from a down and out prostitute. His visit to see his young son by a former girlfriend turns uncomfortable when he discovers she left the boy with a neighbor who can barely take care of herself. He gives her some money and promises to send more on a regular basis. Most importantly, he meets Josie (Abbey Lincoln), a school teacher. Josie’s father is a preacher and a “respected” black man who “gets along” with the white community, mostly by surrendering his self respect, bowing to the good will crumbs the white community tosses him. He doesn’t see Duff as a good fit for his daughter, he tells Duff, you need to learn how to get along, but Josie sees something in him that makes her want to go out with him. Duff and Josie marry. Duff gets a steady job but unlike the other black workers he won’t go along with the flow. He refuses to respond when white bosses call him “boy” or laugh at their jokes that aren’t funny. He is a man who wants respect, he doesn’t scream it out; he just feels it’s his right. Duff’s father, Will (Julius Harris) is a broken man, alcoholic and beaten, he has long ago surrendered to life’s cruel treatment. His only advice to Duff is to not get married, just keep moving on. Later, in a drunken stupor he tells Duff he has no son. Soon after, Duff rushes Will to the hospital. The old man never makes it; he dies on the way there. For Duff, he reaches a crossroads in his life, surrender to racism and follow his father-in-laws path to go with the flow, or fall into shattered ruins, giving up like his father. He chooses neither. Duff gathers up his kid, takes him home to Josie to face whatever the future brings but they will face it together as a family, and with dignity. One’s dignity is really what the film is about. Facing everyday living, problems, work, and family life, not letting the outside forces of being a stranger in your own land break up the nucleus of your family or your own inner self worth. There are no heroes here, nor are there villains, only humans, flawed, loving, ignorant, caring. It’s life, good and bad. Ivan Dixon, best known for his role as “Kinch” in the TV series, “Hogan Heroes” gives a powerful and disciplined performance as the independent Duff who does not bow to any man, white or black. Jazz great Abbey Lincoln provides a superbly sensitive, naturalistic performance of a woman who sticks by her man even after he almost reaches a breaking point. More than forty five years later the movie is still unsettling to watch, I don’t think it matters whether you are black or white, you feel the pain, the humiliation of the black characters, and you cringe at the way the racist behave. You also feel the strength of the two main characters who face long odds for happiness yet realize that happiness comes from accepting responsibility for family and one’s own life. Long before Dennis Hopper used it in “Easy Rider” and Martin Scorsese used it in “Mean Streets,” director Michael Roemer used a rock and roll soundtrack. The film is filled with early sixties Motown numbers by Martha and the Vandellas, Stevie Wonder, Mary Wells, Smokey Robinson and the Miracles and others adding another layer of authenticity to the place and time. 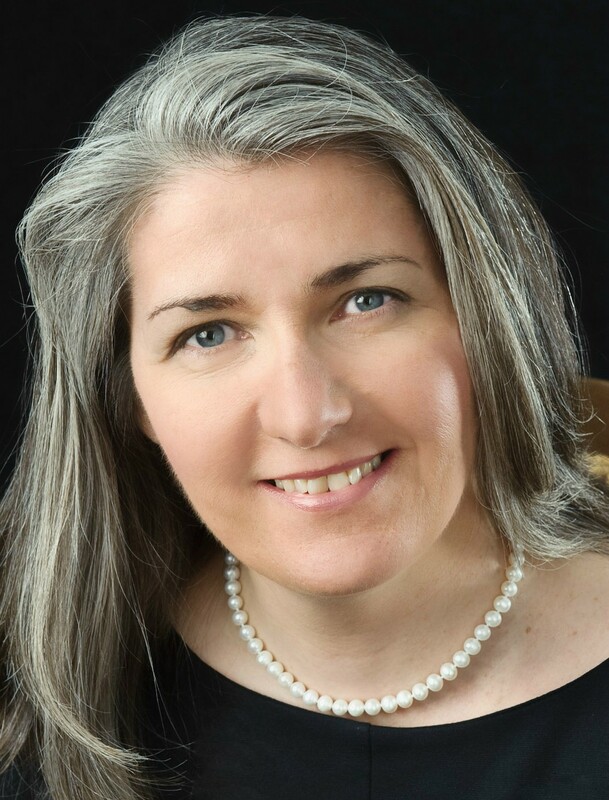 The gritty feel of the film comes from director Roemer whose only work prior to this was a documentary called, “Cortile Cascino.” The documentary atmosphere of the film lends a strong sense of you are there realism to the film. Filmed in New Jersey, the locations have a Southern rural texture that adds to it all. Roemer and screenwriter Michael J. Young, two white men, spent a lot of time in the south traveling, living among black people in order to soak in the viewpoint, the conditions, the inner strength, the life and times of what it was like. In addition to Dixon and Lincoln, the cast includes a plethora of actors who would become well known in later years including Mel Stuart, Yaphet Kotto, Julius Harris, Ester Rolle, Moses Gunn and stage actress Gloria Foster in a wonderful performance as a woman taking care of Duff’s father. Stage actress Foster made her film debut in Shirley Clark’s “The Cool World” and most recently in “The Matrix” and “The Matrix Reloaded.” She died in 2001. 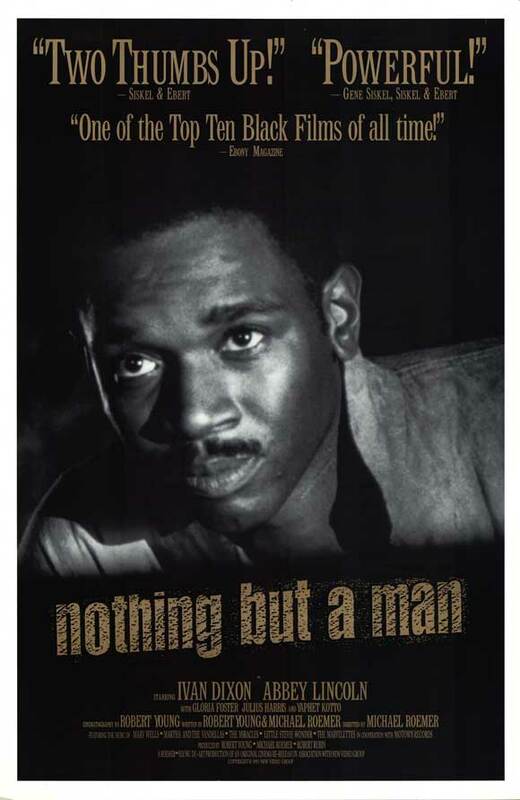 “Nothing But a Man” is a landmark in both independent and black cinema, a sensitive portrayal of black life during a pivotal time in history. The film was highly praised by critics and premiered at the Venice Film Festival in 1964, followed by a showing at the New York Film Festival. Unfortunately, the film’s general release was limited to New York, Boston and a few other cities before disappearing. 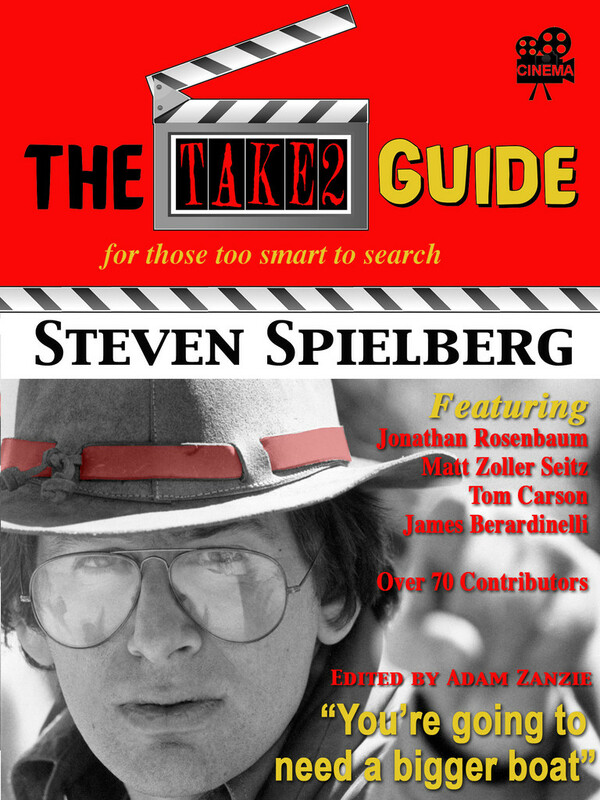 According to Jim Davidson in his article, included with the DVD, distributors did not know what to do with the film. They felt it was “unsuitable,” for different reasons, for both white and black audiences. “Nothing But a Man” died a quick death and disappeared except for a few prints that circulated around college film societies. In the mid to late 1990’s New Video released the film on VHS and on the 40th Anniversary of the film in 2004, it came out on DVD. This entry was posted in 1960's, Black Cinema and tagged Abbey Lincoln, Black Cinema, Black Film, Esther Rolle, Gloria Foster, Independent film, Ivan Dixon, Julius Harris, Michael Roemer, Moses Gunn, Nothing But a Man, Yaphet Katto. Truly a landmark American film, and an inspiring drama. I hope your insightful posts inspires many to seek out “Nothing But a Man”. I hope so too Patricia, it is a beautful moving film. Thanks very much! John – I haven’t seen “Nothing But a Man” – but it seems to me that its themes reflect the quandary that any man or woman of any race (or nationality or other) can face in a lifetime – the choice between adhering to principles of decency – or surrendering such principles for one reason or another ($, fitting in, getting along, etc.). In the ’60s such themes were often depicted on the screen and had a hand in informing my generation…the jury is still out on what we did with that information. Exactly Eve, The characters are blacks in the early sixties dealing with the racism of the times but on another level the film deals with man’s sense of decency and pride and the color does not matter. I didn’t see this film in theatres, though your explanation here of the difficulty to see it at all explain the that difficulty. My viewing was on DVD. It has a semi-documentary feel, much like Rossellini, and it builds up valid emotion in its penetrating look at the hardships usustained by blacks. It also has a little feel of KILLER OF SHEEP to it. Great review of a very important film! I heard about this film for years and fortunately finally got to see it. Agree, a very important work! 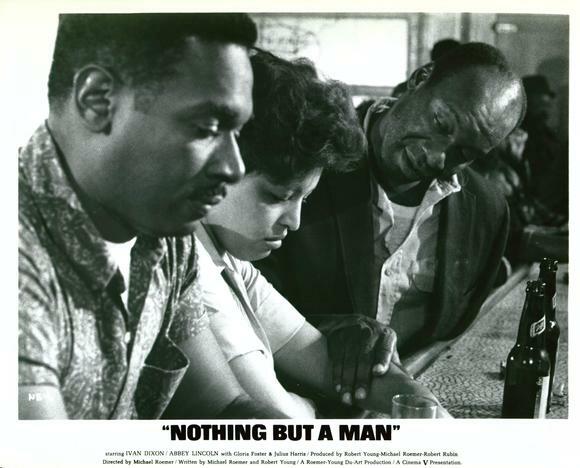 John, I had heard of NOTHING BUT A MAN, and I was familiar with Ivan Dixon, Abbey Lincoln, and many of the film’s other stars from seeing them on TV or in other films. I’ve never had an opportunity to see it, but your review has me interested. It sounds like its themes are universal, when you get right down to it; everyone, no matter what their nationality or color or background, can relate to wanting to be treated and accepted with decency, pride, and dignity. Excellent review! Thanks Dorian! Exactly, that and of a young man who comes to terms with facing responsibility, and that family is important in helping face whatever comes in the future. I was curious about the movie “Nothing About The Man”. But I find it hard to have myself a copy. The local video rent store near here doesn’t have one too. Sad. I apologize for such a late response. Your comment inadvertantly got “lost” in transition. Again, I am sorry. It is a tough film to find at a video store. Try your local library, that is where I found a copy. It is also available on Amazon.